These cufflinks are stylized in cards design. 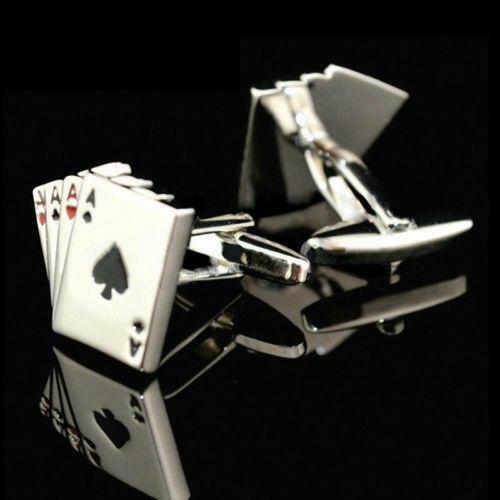 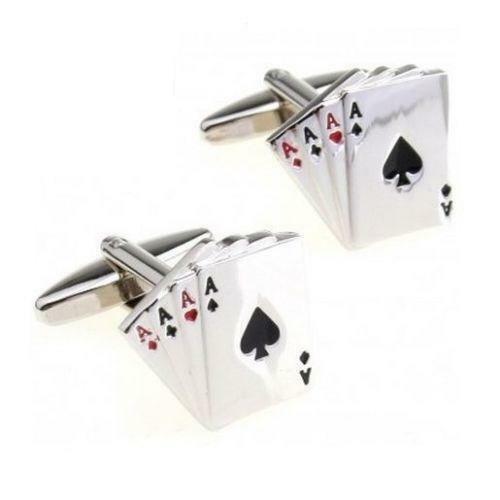 As you can see, there are four aces, so these cufflinks would be an appropriate gift for lucky cards or poker players! 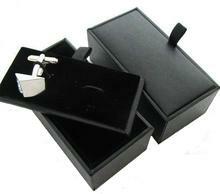 Cufflinks are in silver, signs are coloured in black and red. 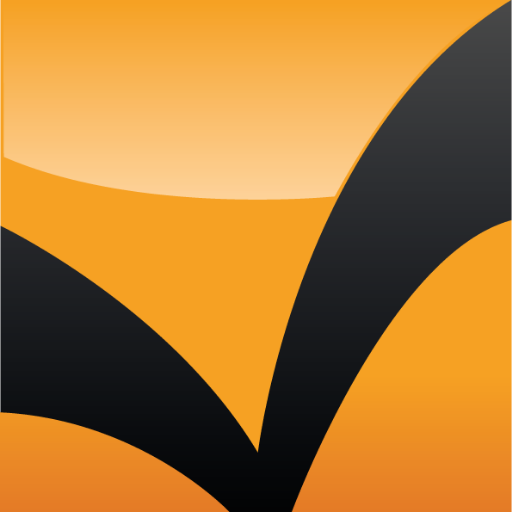 Design is playful and not really ordinary. 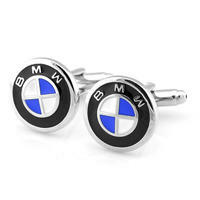 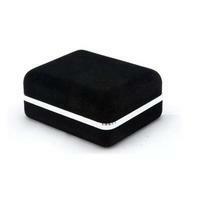 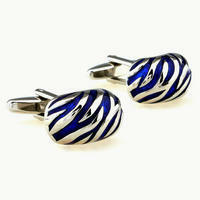 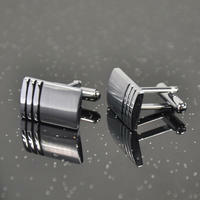 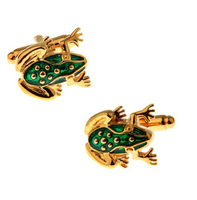 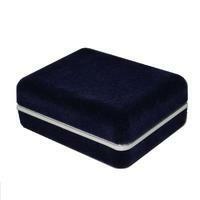 Trendy cufflinks are an ideal present in opportunity of Christmas, birthday or another feast-day.